Erina Loo is a thoughtful traveller , a tireless spirited facilitator of learning and a mindful entrepreneur. Her journey begun since her early age of twelve as influenced by the family and later on inspired her to pick up a career as a tourist guide in 1994. Erina have gone through several transformations. In 2002, she became a National Trainer for Tourist guide in Malaysia, became the founder of Malaysian Women Tourist guide Association in 2006 and still currently serving as its chairperson. In 2010, she founded Be Tourist Malaysia, a licensed inbound tour operator dedicated to promote Heritage tourism. This is part of her mission to make the community aware on the important role of the intangible and tangible heritage, to respect and protect the values of multi-culture which are the true assets of the nation. As a tourism product developer, she initiated the Malaysia heritage products series called “Eat , Pray, Walk and Love” which have successfully got the attention of 167 nationalities to experience the heritage walk since it was launched. In 2015, supporting the vision of our ASEAN leaders, she embarked on a Purposeful Sensory Journey in Southeast Asia with actively advocating for SEATGA ( Southeast Asia Tourist guide Association) as support to the Asean Integration. Through various collaborations, she was able to produce the Old town religion cross boarder trail for ASEAN cultural and heritage tourism travel pattern guidelines which was published by Indonesia. In 2017 she became the Asean Tourism master trainer under the Tour Operation division. 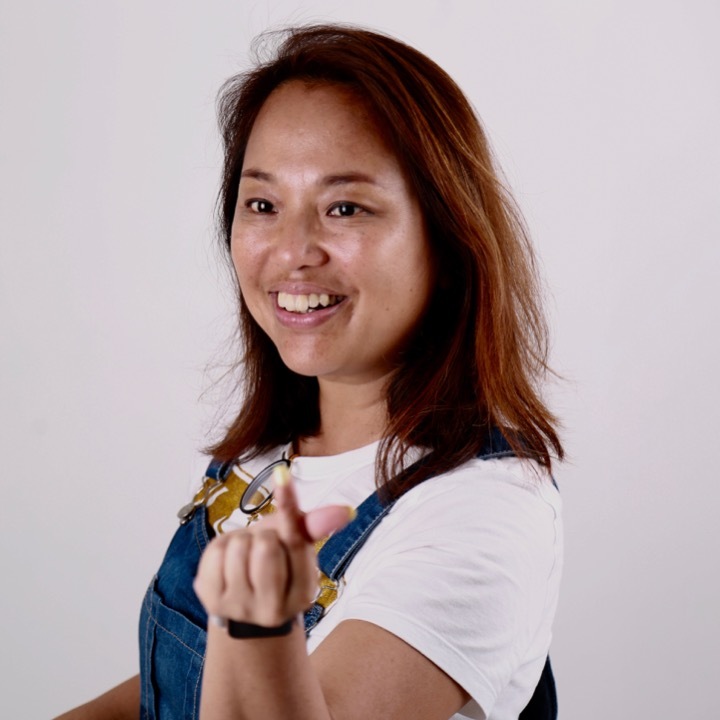 Her new role empowers her to initiate capacity building activities which empowers the local community and encourages entrepreneurs to get involve in heritage tourism throughout Southeast Asia. Today, Be Tourist have extended to Indonesia Heritage , Laos Heritage and Singapore Heritage through cross-border partnerships. She strongly believes in the spiritual connection as one of the best learning experience in practicing responsible and sustainable tourism. Supporting the UNWTO call for quality tourism #TravelEnjoyRespect, Erina is utilising her skilful leadership in heritage tourism to influence tourists to be mindful and responsible co- creators for a peaceful and sustainable community.